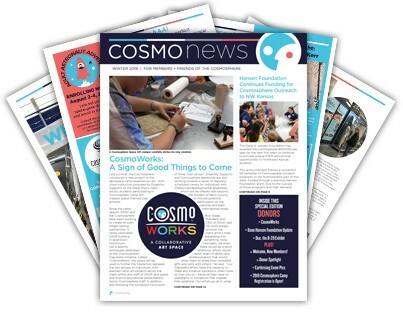 Cosmosphere Members receive a newsletter once a quarter as one of the benefits of their membership. 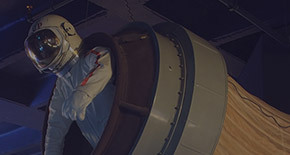 Both members and non-members can subscribe to regular electronic updates from the Cosmosphere via email to stay informed about upcoming events. To be included in those monthly emails, provide your email below. 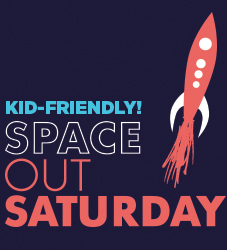 And remember to follow us on Facebook, Twitter and Instagram for more fun news from your favorite International Science Education Center and Space Museum! THIS MONTH'S SUBJECT: Robots! Young explorers will experiment with different types of robots. Join us on Saturday, April 20 from 2:00-3:30 pm and learn flips, tricks and flying acrobatics with Experienced First Person View (FPV) Flyer, Marquis Hubbard and the Cosmosphere’s own certified remote pilot, Chuck McClary! FPV flying uses goggles and screens to maneuver and fly a drone. During this class, you will also learn tips on how to build your own FPV drone and get hands-on flight time. 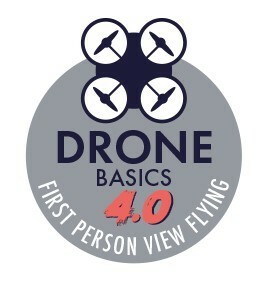 Participants from beginner to advanced are encouraged to attend, though previous drone flying skills are helpful. An FPV drone will be provided. Cost is only $6 (tax included) per person. Pre-register by Thurs. April 18th, with Kristen Spurlin by emailing kristens@cosmo.org or calling 620.665.9323. Upon registration, location of class will be given. 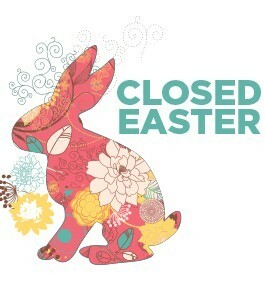 Cash or Check accepted at the door, credit payments only accepted over phone.